If you are in need of TV repair in North Seattle, WA, head over to A.M. Stereo & Video! A.M. 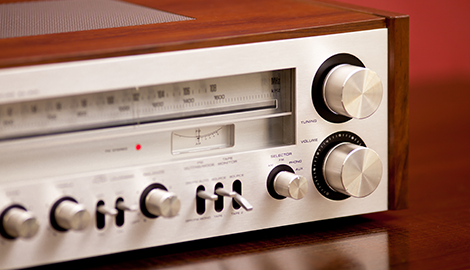 Stereo & Video can easily repair vintage audio equipment, including stereos and record players! Few, if any businesses expertly repair computer monitors in North Seattle, WA, so visit us at A.M. Stereo & Video if your monitor is busted! 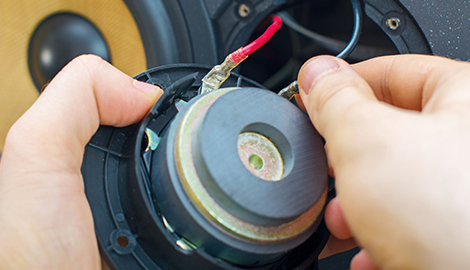 When it comes to audio repair in North Seattle, WA, no one comes close to beating our prices or our experience. If your audio equipment is acting up, stop by A.M. Stereo & Video today. 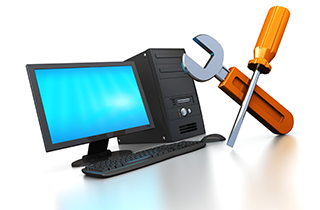 While we are not capable of fixing computers that are suffering from software and hardware failure issues, we specialize in fixing all types of .. A.M. Stereo & Video is a family owned business that works closely with local musicians and artists! Modern televisions are built to last, and they are more efficient than they ever were. 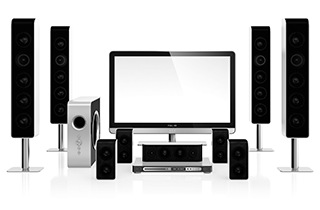 However, it can be a tremendous hassle when they break, and most retail stores do not offer repair services on televisions, computer monitors, and audio equipment. It is even worse when the manufacturers of electronics want to charge you an outrageous sum of money just for you to ship your broken item back to them in order for them to try and fix it. If you want to avoid the headaches that come with trying to have your electronics repaired, all you have to do is head over and see us at A.M. Stereo & Video. We have been repairing televisions, computer monitors, and audio equipment for the residents of North Seattle, WA for over 30 years. 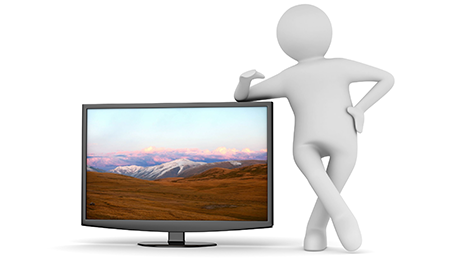 We have established ourselves as a TV repair business that can be depended on to get the job done in a timely manner and for an affordable cost. We know how important televisions and other types of electronics are to most people, and you have our personal guarantee that we will work as fast as we can to get your electronic possessions fixed as soon as possible. We can repair everything from HD big screen televisions to vintage sound equipment. We have over 60 years of combined experience when it comes to repairing electronics. We love what we do at A.M. Stereo & Video and will be happy to take a look at any of your broken electronics. 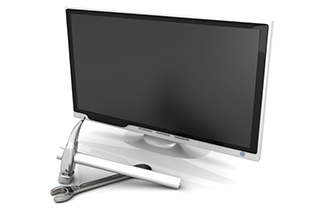 If you have an old television or stereo that needs to be fixed, call us to make an appointment today at A.M. Stereo & Video!